Heart rate monitor included and yours to keep. ​Unlimited Sessions with gym membership for only $99 per month come see what the buzz is all about! 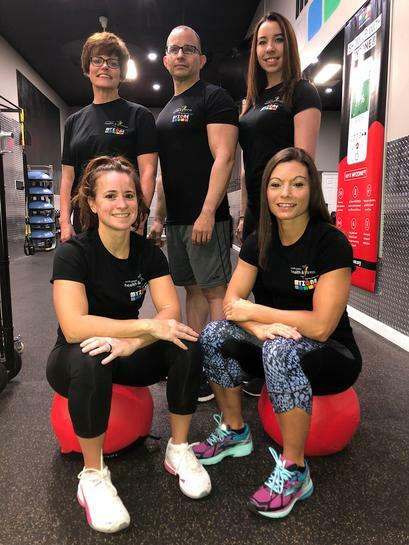 Heart rate training is just what it sounds like – training using your heart rate as a guide to improve cardiovascular health, which in turn helps overall fitness, health, strength and can promote weight loss. Zone training refers to the process of exercising in different heart rate zones during cardio training. 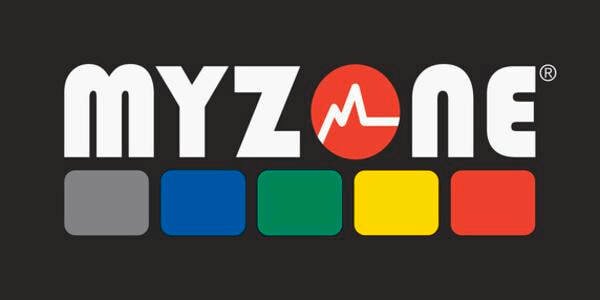 Heart rate zone training establishes optimal exercise intensities based on your unique metabolism, heart rate, current level of fitness, and health or fitness goals. 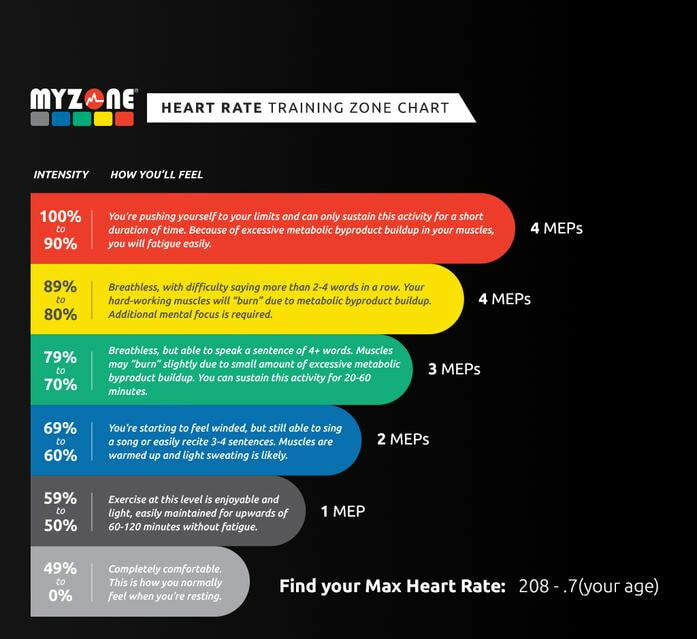 Why should I exercise in the different heart rate zones? It's actually one of the most important indicators of overall wellness. And it's one of the most effective elements of any fitness program. Your heart rate not only controls your body but also the efficiency of your exercise. By monitoring your heart rate and aiming to stay within your target ranges, you will get the most out of any physical activity. Your heart rate is the rate at which your heart contracts and is measured in beats per minute. According to the National Institute of Health, the normal adult resting heart rate falls between 60 to 100 beats per minute. To see how your fitness level is progressing over time, measure and track your resting heart rate (before any physical activity) on a weekly basis. As you become more fit, your resting heart rate will get lower. Heart rate training prevents hitting a plateau. For instance, if a person always exercised using zone 1 the body would never be able to improve its cardiovascular abilities. Varying a workout to include all training zones will allow the body to reach peak performance levels. How can my heart rate help me get more out of exercise?